June is recognized as National Migraine and Headache Awareness Month and serves to not only educate the population on this debilitating illness, but also to increase funding to advance migraine research and treatment options. While numerous causes can be to blame, our dental office in Tuscaloosa wants to take a closer look at how migraines may be related to dentistry. 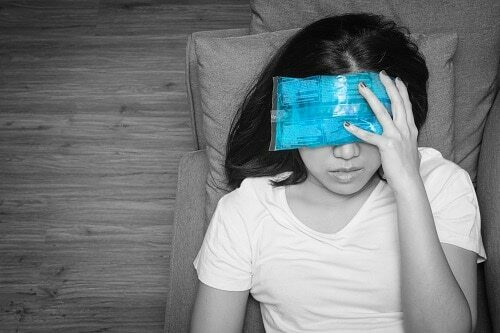 If you suffer from migraines or unexplainable headaches in the morning, you may have a poor bite or clench your teeth at night. But you don’t need to continue to live in pain or without answers. Start your search towards relief by calling our Tuscaloosa dental office today. We can check for signs of bruxism and TMJ and recommend the best treatment options for you.